Google has finally acquired Odysee to improve its social networks by adding more offline and privately shared features to its Google+ service. 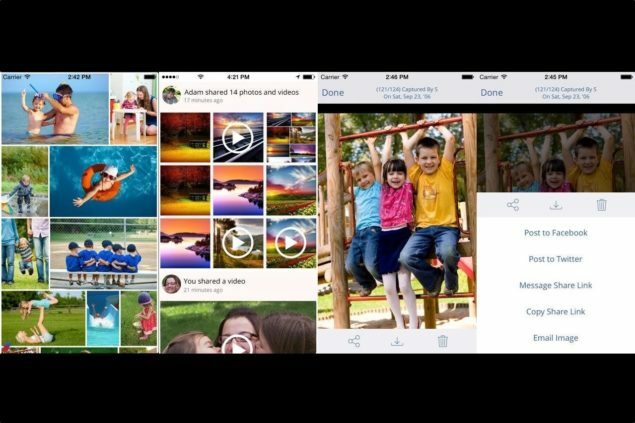 Odysee allows backing up of photos automatically to the home PC which are one captured through tablets and Android phones. Acquirement was announced by sending in a notification the app users as well as through a post by Odysee home website. With the newly announced service, the note also states the closure of its previous services. Also, Odysee app is no more available at Google Play store and Apple App Store. However it is justifiable how it makes so much sense for Google to acquire Odysee. Because there had been a bunch of rumors that Google will start its own Photos service, independent of Google+ as a new venture which will have features that allows it to stay ahead of other photo service providers like Yahoo, Instagram and Dropbox, etc. Odysee also has its own followers and following network, which allows the close family and friends to add who can also be a part of the app. This is basically a photo sharing feature that sets Odysee apart from all other photo service providers. It also provides with an option to share photos with non-Odysee users with a way through URL.